Naval Support Facility Dahlgren is located approximately 30 miles east of Fredericksburg, VA and 68 miles south of Washington, DC and 55 miles north of Richmond, VA in rural King George County. Nestled alongside the Potomac River, the base enjoys the beauty of the water as well as quick access to a major highway, Route 301. Due to its close proximity to Washington and Richmond, the cost of living is geared towards the high cost area. 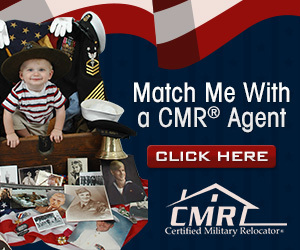 Call the public affairs office at 540-653-8153, DSN 312-249-8153 for information on specific command listings. NSF Dahlgren was originally established in 1918 as the Naval Proving Ground. It was named in honor of Rear Admiral John Adolphus Dahlgren, who is considered the father of modern naval ordnance. The tradition of excellence at Dahlgren is a long and distinguished one. Earlier signboards seen outside the base summed up the technology development by saying "Please excuse our noise, it's the sound of freedom!" Today, as well as continuing as one of the Navy's premiere research and development laboratories, Dahlgren is home to more than a half dozen major Navy and Department of Defense commands to include: Naval Surface Warfare Center Dahlgren Division, Navy Air and Missile Defense Command, Aegis Ballistic Missile Defense Field Activity, Joint Warfare Analysis Center, the Center for Surface Combat Systems, Aegis Training and Readiness Center, and Air Force's 20th Space Control Squadron Detachment One. 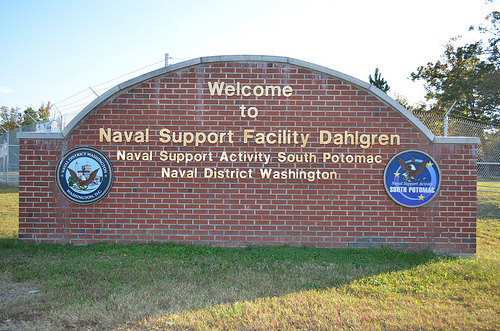 The host command for NSF Dahlgren is Naval Support Activity South Potomac (NSASP), which was established in 2005 as a component of Naval District Washington. NSASP currently provides shore installation management services for NSF Dahlgren, VA, as well as NSF Indian Head, MD. Today, as well as continuing as one of the Navy's premiere research and development laboratories, Dahlgren is home to more than a half dozen major Navy and Department of Defense command to include: Naval Surface Warfare Center Dahlgren Division, Navy Air and Missile Defense Command, Aegis Ballistic Missile Defense Field Activity, Joint Warfare Analysis Center, the Center for Surface Combat Systems, and the Aegis Training and Readiness Center. Sustain combat readiness through effective and efficient shore installation management and support. No listings found for Dahlgren NSWC.